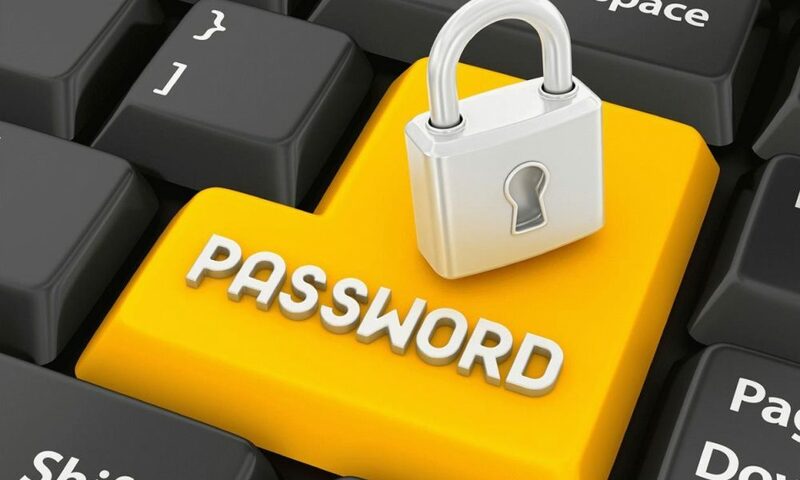 People are required to remember many passwords nowadays: one for the email account (if you have only one email address luckily), one for the FTP password, one for the OA system and many, many for the other website member accounts. Except that, credit cards, bank accounts…all of these online and offline accounts with their login details make an endless list for us to remember. What’s more, we’re also told never to use the same password twice, not to mention the requirements-you must have one capital letter, one symbol, one lowercase letter, one number… How are we supposed to remember them all? What should we do to keep all these passwords straight? A password manager is all you need to cure this headache, enabling you to manage your passwords in a secure way. While many people know LastPass as a good choice, there were too many news about their vulnerabilities, among which the latest one is on March, 2017. What’s more, LastPass was acquired by LogMeln years ago, so many of people regarded it as a bad signal for their information safety. So under this situation, finding a good alternative is absolutely necessary. In this article, we’re going to introduce you to the top 3 password managers. For each one nominated, we will give its core benefit that distinguishes and its cons all the time. 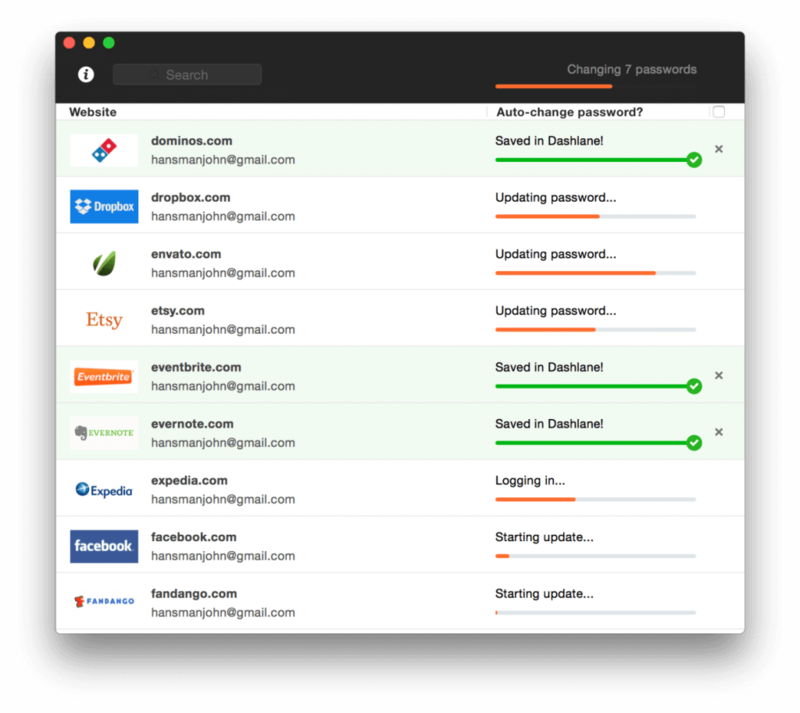 If you’re willing to pay for a software that’s well designed and one that meets all your requirements for passwords security, go for Dashlane. 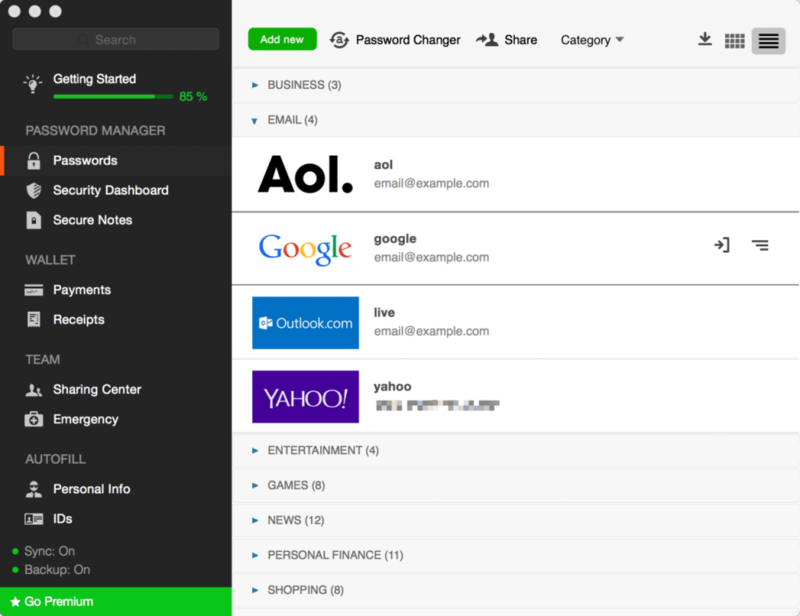 Dashlane is like LastPass in terms of functionality. Even the user interface is remarkably similar. It has been climbing the popularity chart for the past couple of years, especially when people are looking for alternatives to LastPass. Compared with LastPass, the core feature in Dashlane we suggest is the auto login feature, which means that when you pull up your email to log in, it would automatically do it for you-no extra clicking. That may be also why Dashlane’s engineers claimed this feature as well as the form filler would save each person 50 hours every year, which sounds like a fair estimate. This multi-faceted password manager stores not only user names and passwords, but also financial information, IDs and emergency contacts. Besides, another remarkable and unique feature of Dashlane is the Password Changer, which lets you change any, or all of your saved passwords instantly from the Windows, Android, Mac or iOS application. It does so by logging into websites in the background, changing each password to something strong and random, and then storing the new passwords. Well, the only drawbacks are its relatively high premium price (3.33/month) and you couldn’t sync the passwords and data across devices if you are only using a free edition. Besides, Dashlane is not yet compatible with the Microsoft Edge browser, and unfortunately, is not available for Linux or Windows Phone. If you are hesitating because of the high price of Dashlane, we will introduce another alternative to you: KeePass, a free and light-weight password manager. The feature of KeePass is that it’s totally free, and open source (OSI certified). You can have a look at its full source and check whether the encryption algorithms are implemented correctly. Your passwords in KeePass are stored inside an encrypted database that you can control, on your own system, and are never synced or uploaded anywhere. It’s saved locally rather than in the cloud. 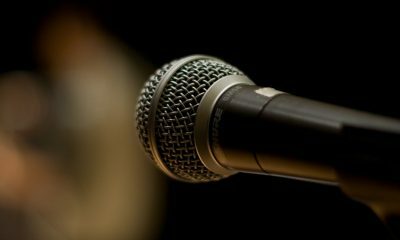 As an open source tool, the core advantage of KeePass is that it has tons of third-party plugins and tools to extend its functionality and bring it to more devices, browsers, and platforms. Most notably, KeePass’s auto-type feature works in all windows and all browsers, which means that KeePass can log in to sites that other password managers can’t, and can log in to applications, system dialogs, and other password prompts that you’d otherwise have to copy/paste again and again. However, everything has two sides. Locally-saved data isn’t for everyone. If you regularly need to access your passwords on multiple computer and mobile devices, it’s a pain. You will need to move your password database around from device to device manually. Besides, as an open-source software, the interface of KeePass is a little bit old and hard to use for many average users. In one word, KeePass may be the best choice for the pro users and the geeks. 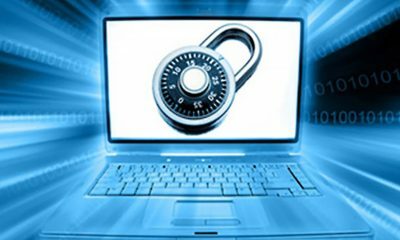 If you’re a tech-savvy person, KeePass may be for you, but it’s certainly not for everyone. Though talked in the last part, Passkeeper is the well-deserved Editor’s Choice among these three password managers. The most common situation we use the password managers is on the process of Internet surfing, so for many above password managers, their service on desktop devices are in way of browser extension. But Passkeeper, the last but not least we will introduce here is a feature built-in the browser itself. 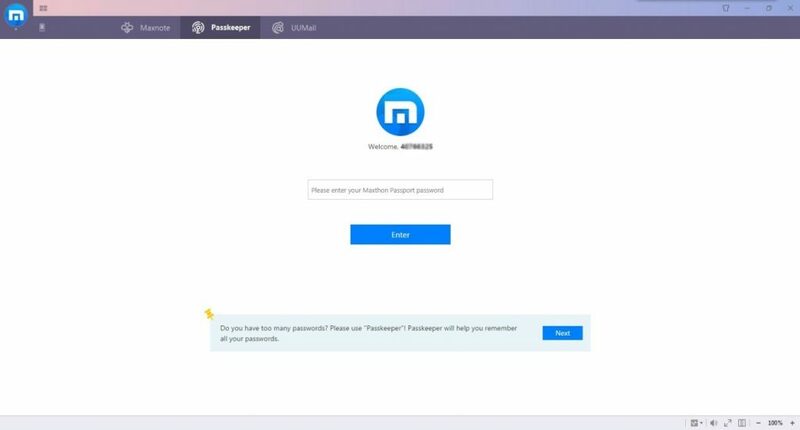 At the end of October, 2016, Maxthon launched its new generation browser, MX5, and in this browser, Passkeeper was first used as a password manager. When people are seeking for alternatives of LastPass, perhaps the most overlooked alternative is just using your browsers’ built-in manager. Most (if not all) browsers already support password synchronization, and could even cover all roles the password managers above take. Some browsers even support the record of private notes and general identities other than passwords. But the only pity is that few browsers could help generate complex and random passwords for the users. 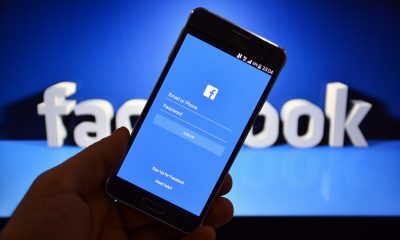 In other words, the in-browser password manager couldn’t help generate passwords, while there’s no password extension could even come close to the usability and ease of use that built-in password managers supply. Passkeeper in MX5 browser resolved this conflict perfectly! 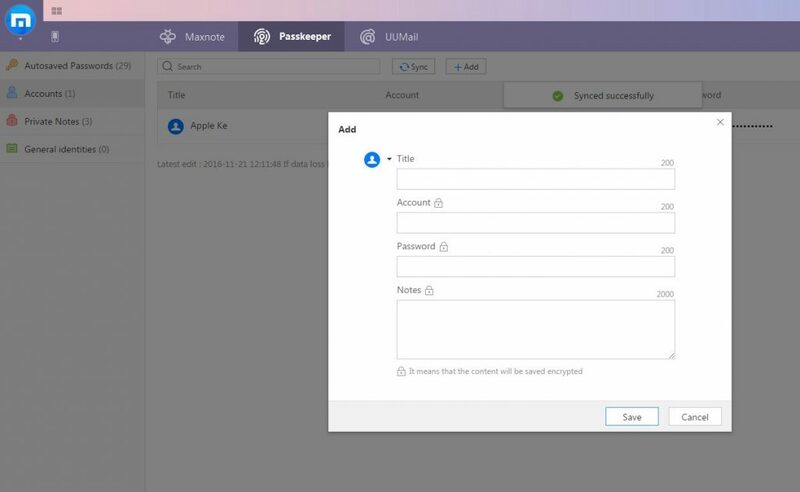 Like all other password managers mentioned above, Passkeeper in MX5 could save, autofill, and sync your passwords and private notes securely. 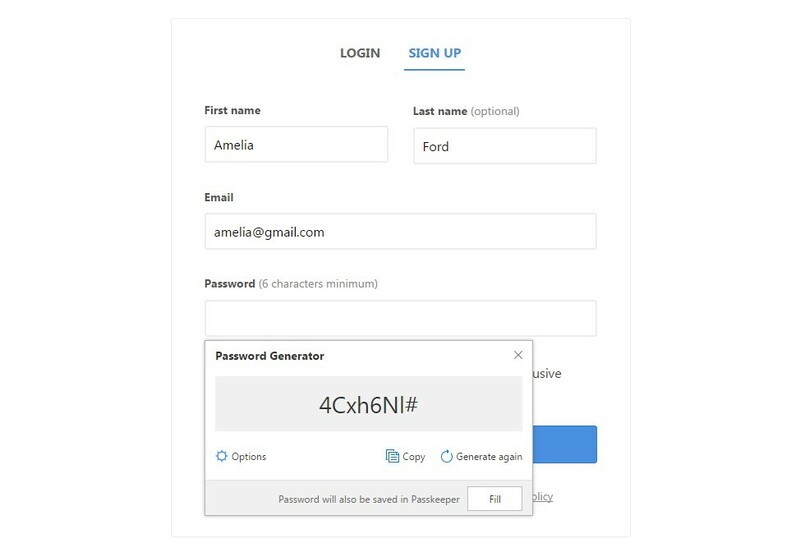 It could also help generate random and complex passwords for you at the “sign up” page. And at the same time, Passkeeper is a feature natively built-in Maxthon5 browser, so you don’t need to download any software, or install any third-party add-ons additionally. If you use MX5 browser, you are able to use the service of Passkeeper. What’s more, all of these services Passkeeper supplys are totally free! It’s permanent free, instead of any “trial version” or “trial period”. 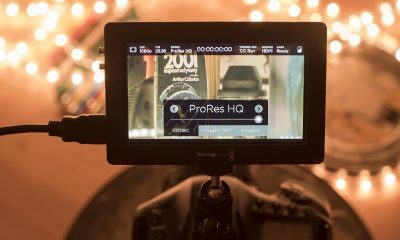 It’s free for all services, without any limitations on functions: sync across devices, offline access, auto-filling…you can enjoy the full functions free of charge. To be honest, there’s no reason to refuse it. Though it’s not as famous as some others, it is to be the king of its competitors. For now, we think you may have had a good knowledge of these three tools. They are the top 3 password managers selected from dozens of competitives, so each of them deserves a try. Choose one that suits you most, and let them remember your passwords so you don’t have to.